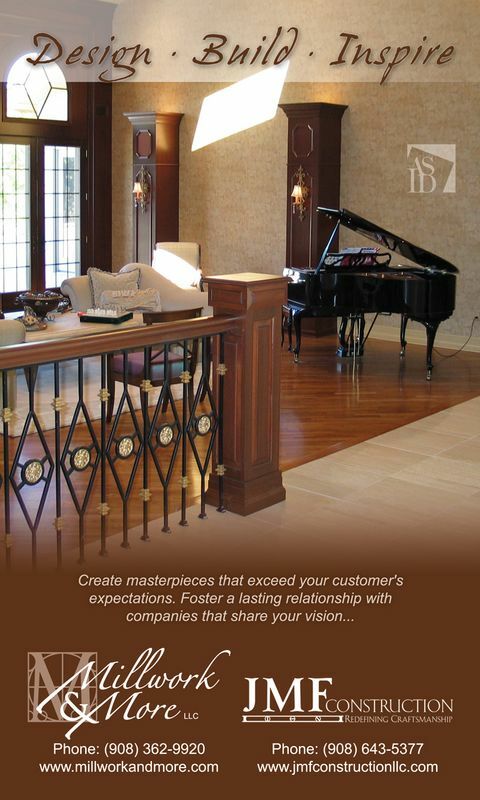 An ad designed to display in the ASID conference directory. 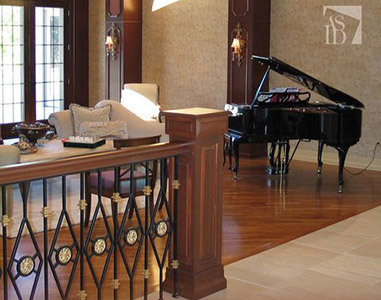 The elegance of the fine wood craftsmanship speaks for itself in the marketing we do for Millwork & More. We simple accentuate the beauty of his work with subtle design and layout.